An active community is a vibrant community. 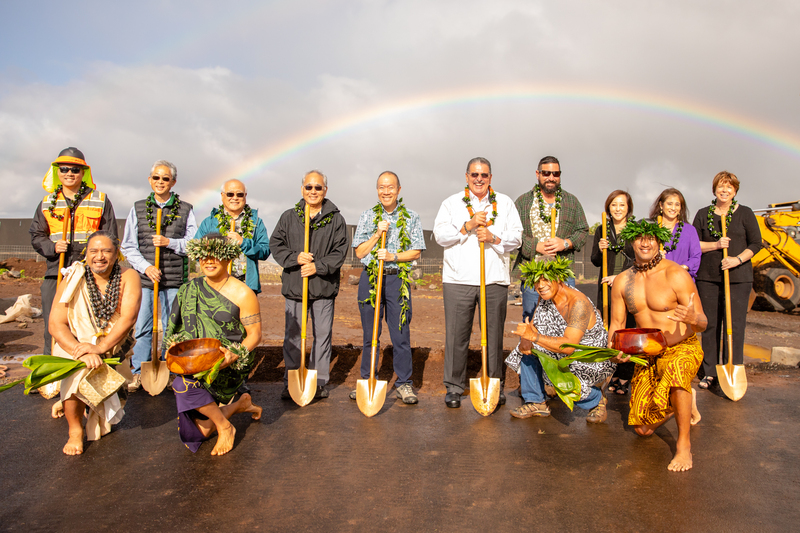 Hale Mahaolu believes in creating a better community not only for its residents but for those who reside within the local community as well. 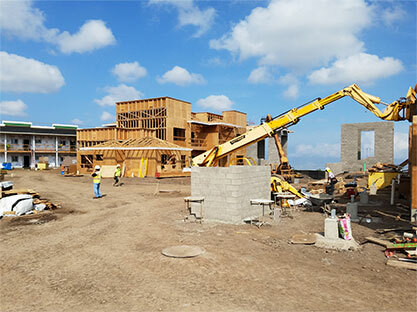 Hale Mahaolu coordinates yearly events for residents and their families to enjoy. 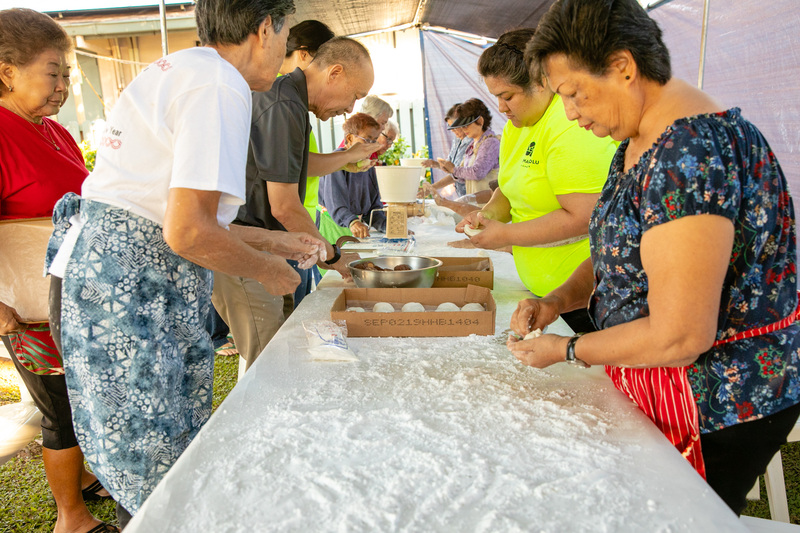 Some of these events include a Chinese New Year’s Celebration at Elua, St. Patrick’s Day at Ehiku, May Day at Elima, and Akahi’s Annual Tree Lighting Festival.